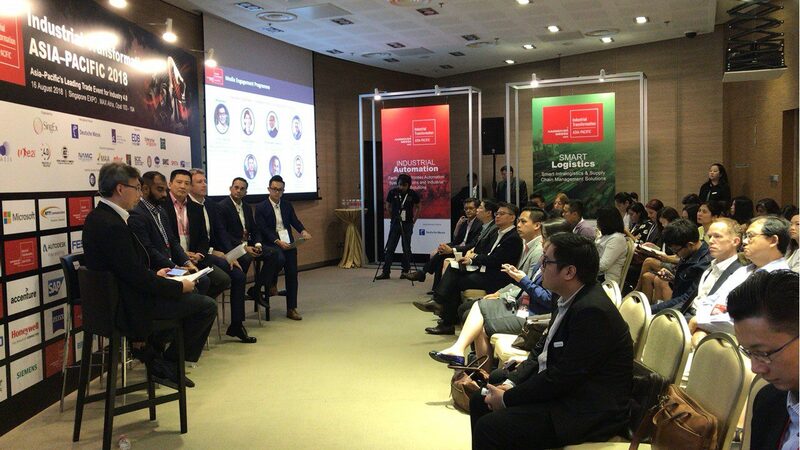 The inaugural Industrial Transformation Asia Pacific (ITAP) event is specially curated for the region, focusing on adoption, application stories and opportunities for APAC’s businesses, addressing their market readiness, and how the event can help start, scale and sustain their transformation journey. The event adopts a Learning Journey approach by engaging the community based on where they are in their current stage of readiness i.e. beginners, early adopters or trailblazers. The approach is meant to inspire learning, deepen understanding and spur collaborations. The event enjoys strong support from local government agencies and leverages deep community insights as reflected in the composition of the Steering and Advisory committees. ITAP 2018 is happening from 16 to 18 October 2018 at Singapore EXPO.